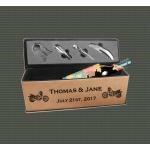 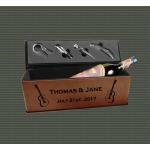 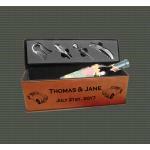 Custom engraved misc design and/or text wine bottle presentation boxes, wine bottle gift boxes, wine bottle stoppers and more. 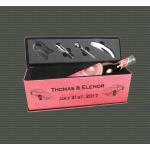 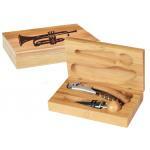 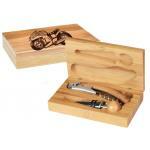 Makes a great gift, award, award, house warming present, Christmas present or wedding gift. Motorcycles, Monograms, Trains, Cars, Trucks, Work Vehicle and more. 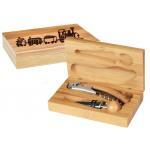 Motorcycles, Trains, Cars, Trucks, Work Vehicle, Monograms and more.